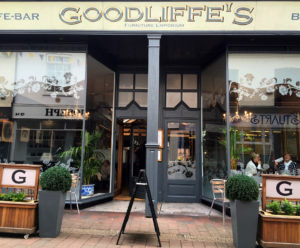 Goodliffe’s is situated in Loughboroughs stylish Churchgate, just a stone’s throw from the Market Square. 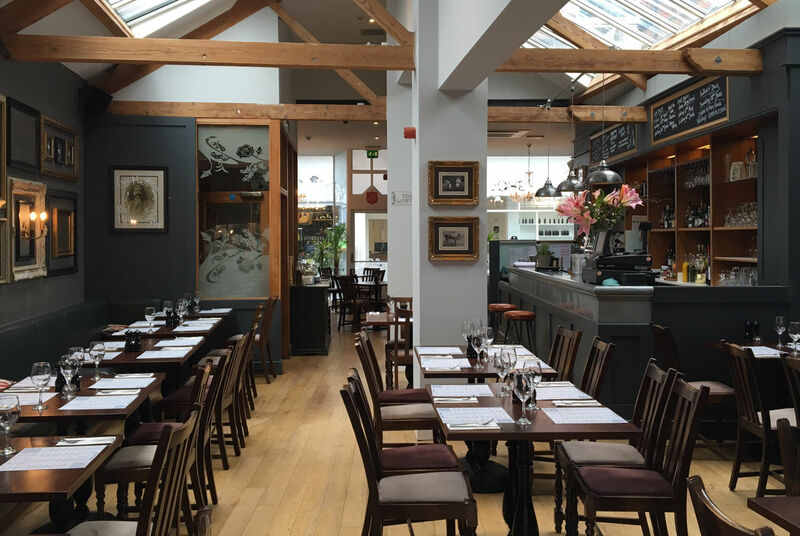 We are a laid back stylish restaurant serving fresh, seasonal, local food with a relaxed atmosphere. We serve fantastic coffee, have an exciting wine list and a great cocktail and drinks menu. Open all day, serving Breakfast from 9.30am weekdays & 9am at weekends, Lunch from 11.30am into the evening for Dinner until 9pm. On Sundays we serve food until 4pm.